Nachdem wir ja die Teilnahme an den 1. Twitter Wine Awards verpasst haben wurden zur 2. 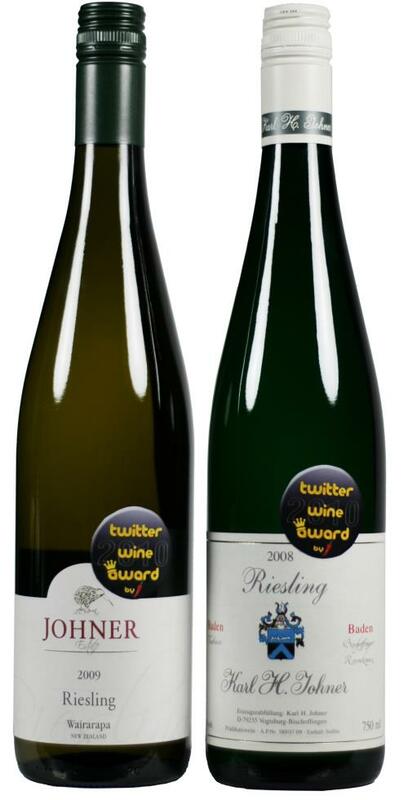 Twitter Wine Awards unsere zwei Rieslinge eingereicht. Dirk Würtz hatte diesen Wettbewerb im Januar 2010 ins leben gerufen um eine bessere Verknüpfung zwischen einer Auszeichnung und deren Nachvollziehbarkeit durch Konsumenten zu erreichen. Meanwhile many people in the wine business are confronted with so many awards from different organisations, guidebooks, magazines, winejournalists, private events etc. All these judges taste a lot of wine, drink a lot of wine, but are they the people that actually buy wine? Please don’t get me wrong: Yes, we do need critics that are really able to judge the better from the good and we also need them to explain people with not much experience how to describe and evaluate the quality of a wine. But many normal consumers who just love drinking wine may need too long to find out, what is meant by a certain tasting note or by a certain judgement. With these thoughts in mind Dirk Würtz invented the Twitter Wine Awards in January 2010. The wines are tasted by a panel of professionals and normal people who love tasting and drinking wine. It is very simple, but the result is very clear and very comprehensible. Wines that gain more than 50% votes as Yummy then finally win a Twitter Wine Award! On saturday 31st July 2010 the second Twitter Wine Awards took part in a small hotel in Klüsserath in the beautiful Mosel Valley. The theme was Riesling Worldwide and the patronage was held by the German Wine Institue. They also set out a prize for the best German Dry Riesling. I was thrilled to receive the result via Twitter that evening. Both wines had won a Twitter Wine Award and state that they are wines that taste “Yummy” and really please the palate of many wine consumers. 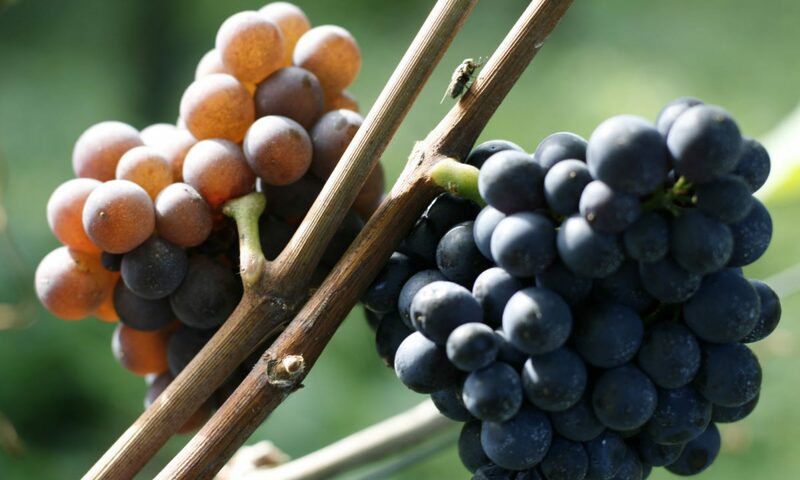 The next Twitter Wine Awards (by Würtz) will be held in November in the Kaiserstuhl where the focus will be set on Pinot Noir.